Wax for hair shiny and supple appearance of hair. 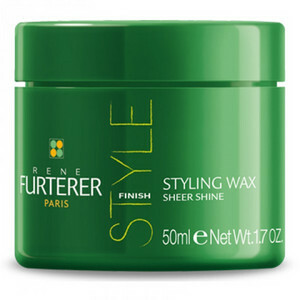 Wax gives hair a reliable fixation and hydration. After using the hair shiny and resistant to moisture. Apply a small amount of product into palms and warm, then apply to hair and adjust according to your wishes.